Contact our Sussex based office today. Monday 09:00 a.m. – 5:30 p.m.
BSE 3D are delighted to provide our services to clients from our offices in Haywards Heath, Sussex. We offer built and natural environments, our expert building design and engineering consultancy services have developed an outstanding reputation throughout the Sussex region over many years. Some of our many areas of expertise include engineering design solutions, energy and sustainability and project management. 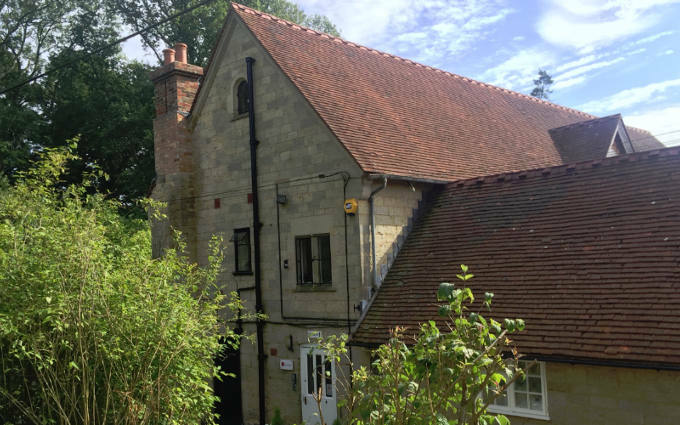 If you have any requirements surrounding building services engineering or energy and sustainability in Sussex, our office in Haywards Heath should be who you get in touch with first. The number of clients we have provided for in Sussex is ever-growing and we continue to exceed the expectations of our clients across the country on a regular basis. Sustainable building designs are what we here at BSE 3D look to promote in order to improve the experiences we have within all kinds of buildings. We are passionate about reducing the impact many buildings now have on the surrounding natural environment in Sussex. We identify the potential of a building from the start using architectural design expertise that we have mastered over the course of many years. After all, much of our time is spent in buildings, from growing up and being educated to operating within an industry and they also heavily influence our health, productivity and happiness. Building Services Engineering is based on combining specialist skills and innovative ideas to form a single managed design entity of the utmost efficiency. Our holistic design and coordinated solutions are based wholly on sustainability principles, with mechanical engineering teams on board to build energy efficient systems; electrical engineers dealing with electrical design, lighting, fire alarm systems and energy efficiency; and public health experts focusing on rainwater harvesting, cold water systems, sewage pumps and grey water recycling. Many people now make energy sustainability a top priority with their buildings and we are fully dedicated to ensuring energy efficiency and sustainability targets are consistently met through state-of-the-art building design. Cost effective approaches and trusted engineering designs can contribute together to fight carbon emissions and benefit the surrounding environment. Energy consultants work closely with our design team to discover new ways of improving building and system performance. Our Haywards Heath office in Sussex is situated off the Balcombe Road. Guest parking is available on site and opposite the neighbouring Borde Hill Gardens. The closest train station is Haywards Heath which is just a short drive from our offices. Get in touch with us by phone on +44(0)1444 414241 or email us at mail@BSE3D.com for more information. We look forward to hearing from you.